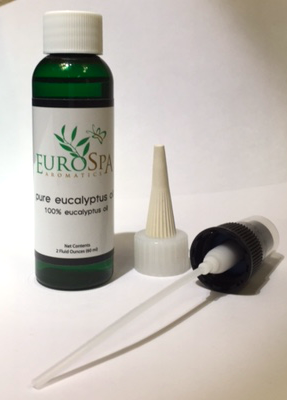 Eurospa Eucalyptus Oil Uses: 6 Benefits of Saunas & Steam Rooms Your Health Can’t Afford To Miss! 6 Benefits of Saunas & Steam Rooms Your Health Can’t Afford To Miss! Many people are talking about spa weekends and nightly sauna sessions and it’s not just because they’re wanting elegant relaxation. You might be surprised to know that people all over the world are enjoying saunas for anti-aging, pain relief, immune boosting and yes, relaxation. In addition to that, everyone is doing it; not just the wealthy but families are doing it in their homes and in bath houses as well. Now, in the states, we don’t have bath-houses in as much abundance as those in Europe, but we can create them. Isn’t that great? 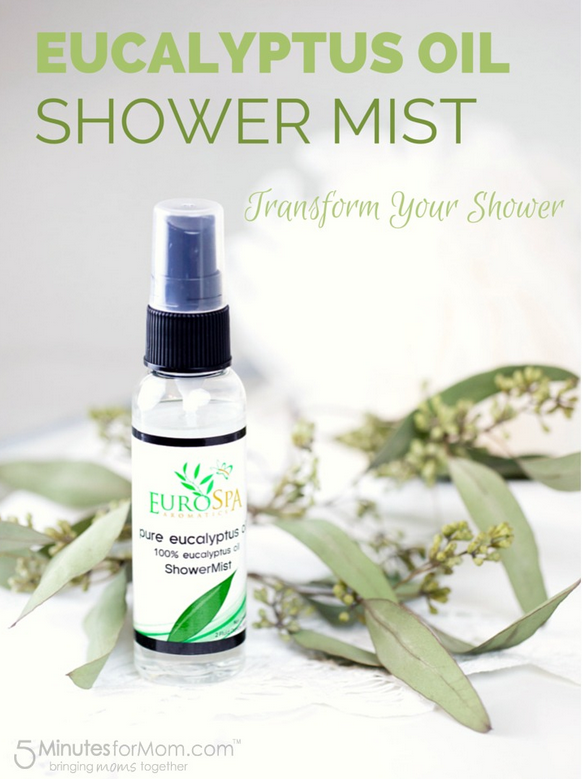 At Eurospa, we design our products, like our Eucalyptus Oil Spray, to enhance your steam room and sauna experience. We believe your health and wellness should be a top priority, because you deserve to have a healthy and vibrant life. But let's talk about the benefits you don’t want to miss out on! To begin with, heat therapy helps to relieve stress and improve health overall. Perspiration stimulates circulation, soothes tired muscles, reduces nervous tension, and promotes healthier and more beautiful skin. You’ll probably get a better night’s sleep, too. Gives a cardiovascular workout and helps condition the heart by increasing heart rate and improving circulation. Better circulation allows more oxygen to reach injured areas of the body and helps reduce pain and speed up the healing process. Soothes and relaxes tired muscles, especially before and after exercise. Heat therapy loosens the muscles and relaxes the body. Many massage therapists use heat to provide more thorough and effective treatment. Cleanses skin: Sweating opens pores in the skin and flushes unhealthy toxins, loosens and expels dead cells, softens the skin and clears the complexion. The result: a more beautiful you. 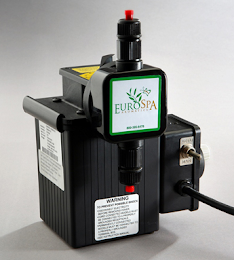 The body eliminates most toxins naturally by sweating and heat therapy speeds up this natural process. Heat therapy stimulates the sweat glands, helping to cleanse and detoxify the body of sodium, alcohol, nicotine, cholesterol and carcinogenic heavy metals (cadmium, lead, zinc, nickel). Excess moisture and subcutaneous fat can be reduced, as well. May help to relieve allergies and sinus congestion. During a 10-20 minute sauna session, your heart rate increases by 50-75%. This provides the same metabolic result as physical exercise. Combined with a healthy diet and regular exercise, sauna bathing can burn as many as 300 calories during each session, which is equal to running 2-3 miles and taking a brisk walk. There is a slight effect on blood pressure because the heat also causes blood vessels to expand, thus accommodating increased blood flow. We want you to have access to vital health and well being. Added to a healthy diet, movement and proper sleep, heat and aromatherapy can work miracles. To find out more information, we invite you to stop by and see what further products and services we have to offer. Have a beautiful day! Nice article. Get to know good information like this about the natural oils. To get more beneficial for healthy life. Use Gingerly Oil Price in Chennai for more health. Offering 60% off and discount on the steam room and sauna bath from safelifetec what a great offer with alot of things.